Experiencing the shortness of breath of an asthma attack can be frightening, especially for young children. Optimal Health of Southern Oregon in Grants Pass, Oregon, offers comprehensive asthma testing. The practice creates a custom treatment plan based on the severity of your symptoms to improve your breathing and reduce your risk for a sudden asthma attack. Learn more about living a healthy life despite asthma by calling the office today or by using the online booking feature. Asthma is a chronic medical condition that causes inflammation in your airways and affects how air moves in and out of your lungs. Asthma can affect people of all ages and needs the attention of an experienced physician. A number of factors can trigger the condition, such as environmental issues like the weather and dust, or strenuous activity. In some cases, asthma can be life-threatening, making it difficult for you to get enough oxygen into your lungs without medical treatment. During an asthma attack, you could feel tightness in your chest. Initially, your provider at Optimal Health of Southern Oregon reviews your medical history, your family history, and your symptoms. They perform a physical examination to rule out underlying medical issues that could affect your breathing. Your provider can administer breathing tests to confirm an asthma diagnosis. Typically, they use a spirometry test to measure how much and how fast you can breathe air out of your lungs. What treatment options are available for asthma? Asthma has no cure, but with proper medical supervision, you can learn to live a full, happy life and learn how to avoid asthma attacks. 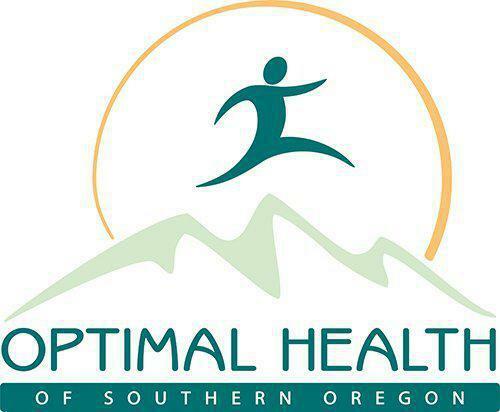 Your provider at Optimal Health of Southern Oregon creates a custom treatment plan to help you manage your breathing and improve your quality of life. Depending on the severity of your symptoms and your asthma triggers, they could recommend medications on a daily or as-needed basis. For quick relief of asthma symptoms, your provider can recommend an asthma inhaler, which contains medications to reduce airway inflammation. They can also recommend at-home or in-office treatments with a nebulizer device. A nebulizer is a machine that delivers controlled doses of medications in mist form to reduce airway inflammation. The nebulizer treatment can provide short- or long-acting medications to treat asthma attacks and improve your overall breathing ability. Find out more about the benefits of nebulizer treatments for asthma by calling the Grants Pass office today or by using the online booking feature.